Welcome to Fairfield County's April newsletter. April is National County Government Month. Fairfield County is proud of the programs and services provided to our residents. Our efforts combined with the efforts of counties across the country help connect those with the services they need. 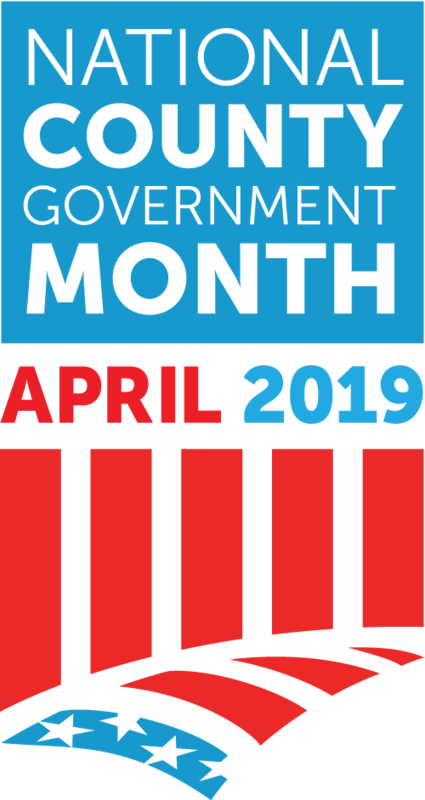 I encourage all county residents to take advantage of National County Government Month to learn more about the various events and opportunities offered by Fairfield County to its residents. April is National County Government Month! 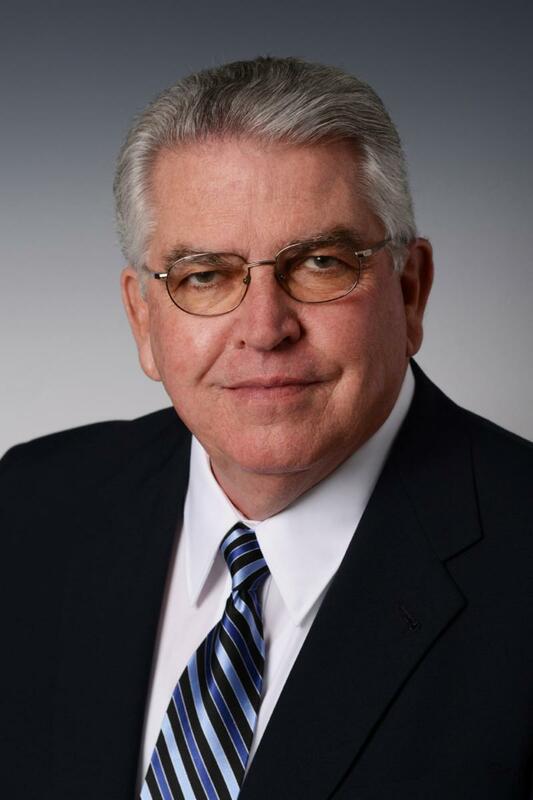 Fairfield County will celebrate National County Government Month during the month of April to showcase how the county is connected the unconnected. Fairfield County is proud of the programs and services provided to its residents. All residents are encouraged to participate in the many events held throughout the county in recognition of National County Government Month. 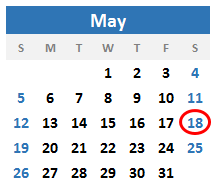 A list of those events can be found here . The Fairfield County Airport Authority is excited to announce the 50th Anniversary Celebration of the Fairfield County Airport will be held on Saturday, May 18, 2019, from 8 a.m. to 3 p.m. The celebration will honor veterans and servicemen and women for Armed Forces Day. 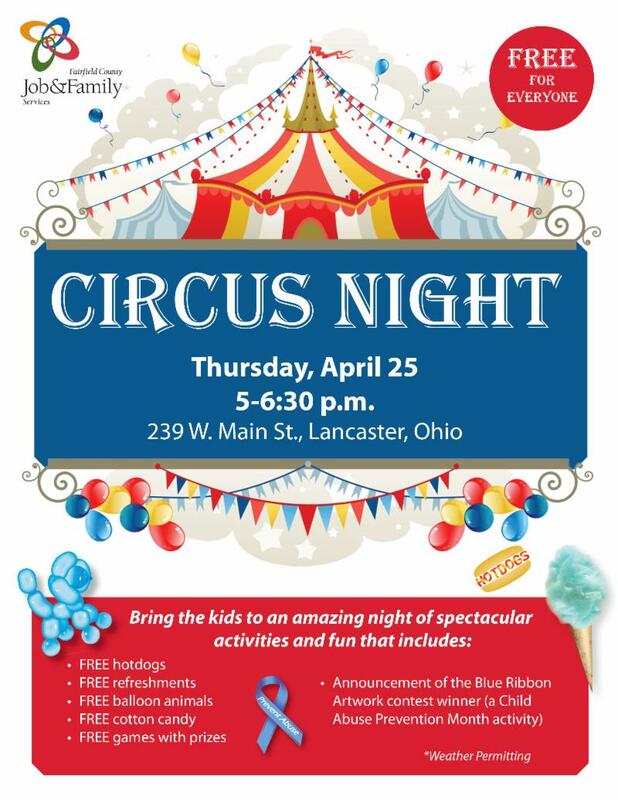 This free event is open to the public and will feature a historic B-25 bomber, vintage airplanes, and search and air rescue vehicles. The Young Eagles program, led by volunteer pilots, will offer free plane rides for children between the ages of eight-and-17 years old. If you’re interested in paying for a more unique flying experience, Sundowner Aviation will offer discovery flights, and there will be opportunities to ride in an historic biplane or a helicopter. 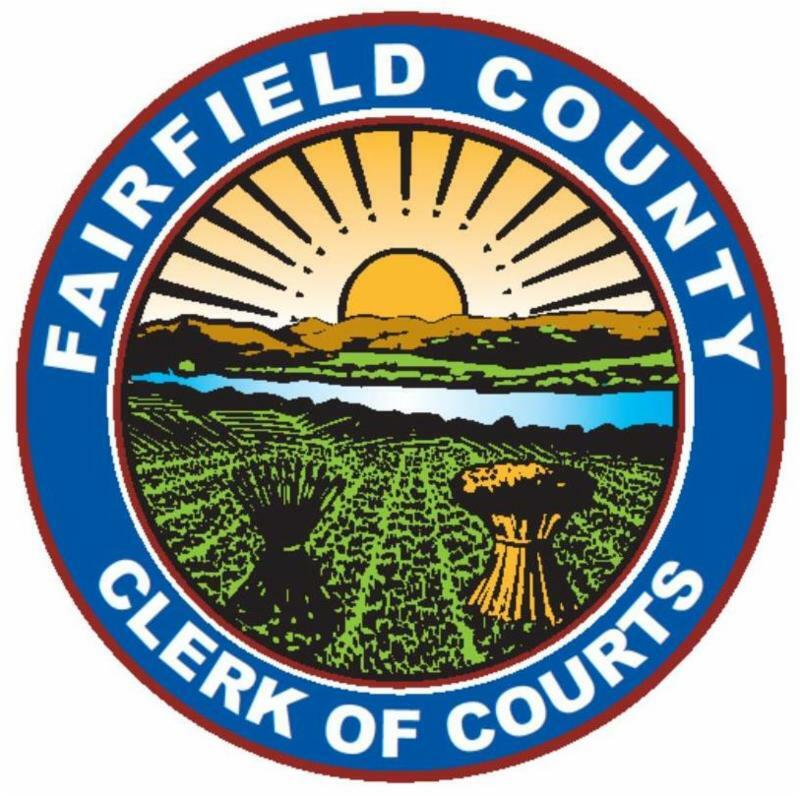 The Fairfield County Commissioners are planning for the public opening of a Records Center by the end of May 2019. The County Commissioners contracted with VPL Architects and the R.W. Setterlin Construction Company in the Fall of 2018 to design and build the new 15,600 SF facility in the former Eagle Gazette Newspaper building located on West Chestnut Street in Lancaster. Some occupancy and use of the renovated building is expected to take place in April, with the Clerk of Courts Office being the first department to move records into the new location. A dedication of the facility will be held on Tuesday, May 28th with the Commissioners Meetings also being held there that morning.